Passports: Sammamish City Hall is open for passport processing by appointment only. Click here for specific times and to make an appointment. 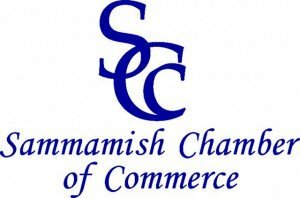 Sammamish Business Licenses: Click here to get information on who needs a license and how to apply for one. 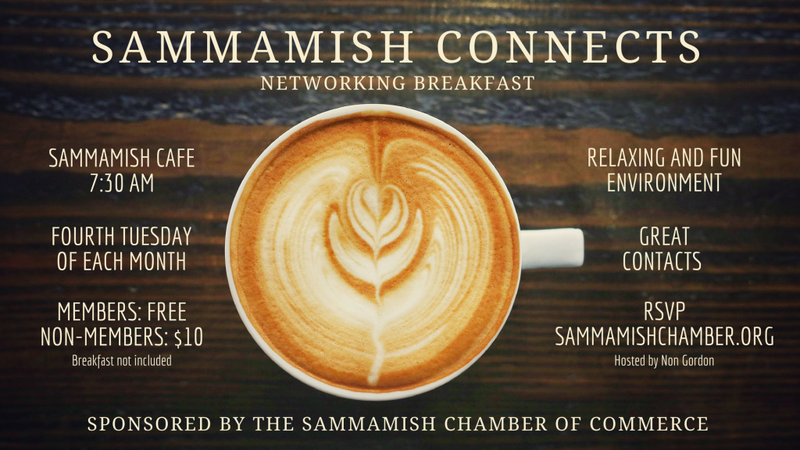 Community Involvement: Click here for information about community Organizations and Health Human Services resources in Sammamish. Get your business on the map, literally! 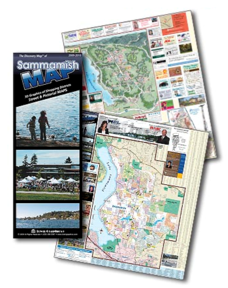 Contact us to be included in the new Sammamish Map. This map is endorsed by the SCC and enjoyed by City staff, citizens and visitors. 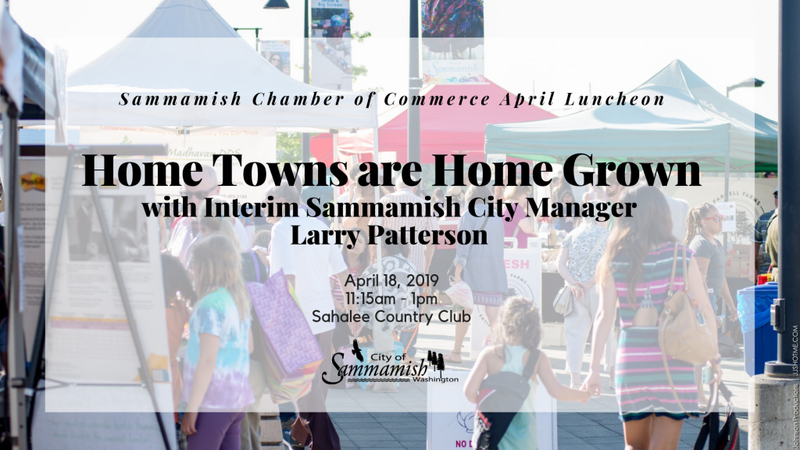 Join us in April with Larry Patterson, Interim Sammamish City Manager. We are scheduling speakers and sponsors for the year right now. Explore the links below to find out more about sponsoring a monthly luncheon as well as other opportunities for extra exposure in the Chamber and community. The 2019 Market season runs from May 8 – September 18 from 4-8pm each Wednesday. Interested in being a Market sponsor? Check out the SFM Sponsorship Package. A great way to meet the community! Set-up and breakdown volunteers are also needed from 2-4pm and 7:45-9:00pm. This is a perfect opportunity for students to collect school-required community service hours and be involved in their community. Know a local band, act, school group, community group who would like to perform at the market? We are scheduling the market’s entertainment and are accepting applications. Do you have a ribbon cutting that you would like the Chamber to attend? 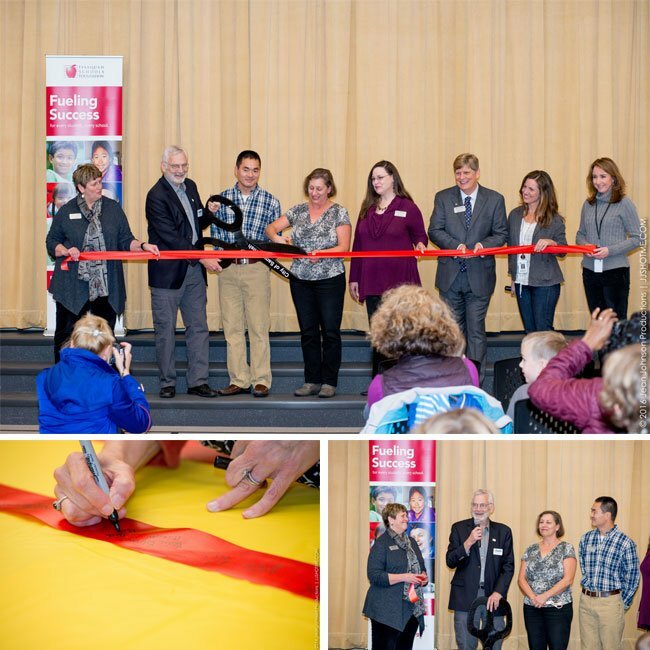 Photos from Sunny Hills Elementary Ribbon Cutting on Oct 13th.